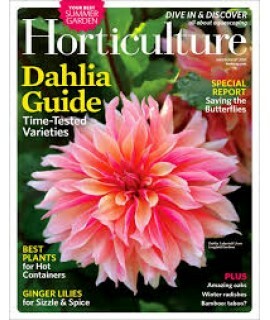 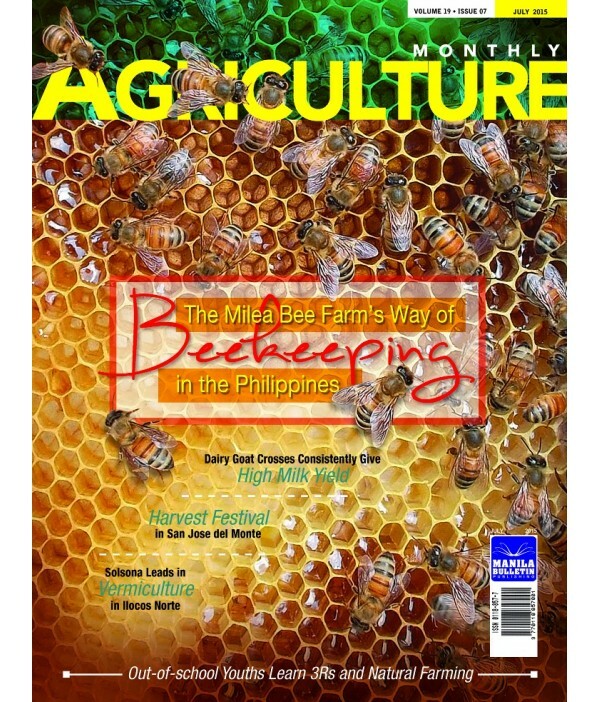 Agriculture - Philippine distributor of magazines, books, journals, etc. 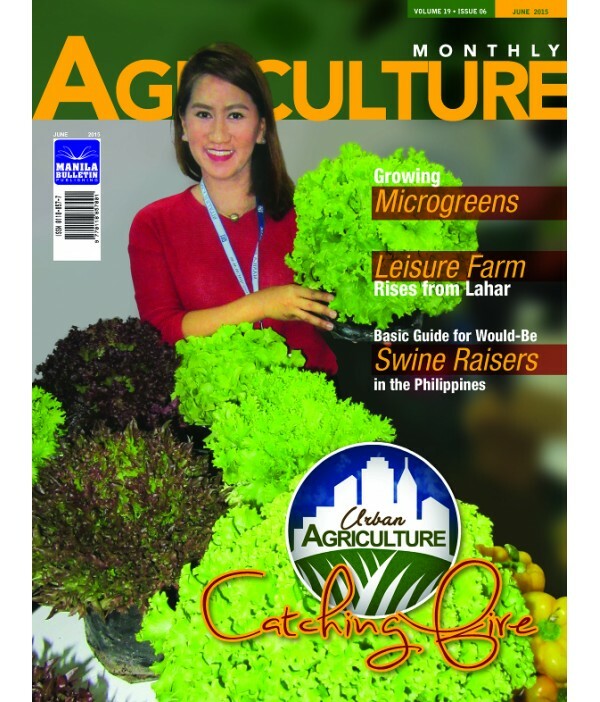 Agriculture Magazine is the most widely circulated magazine of its kind in the country. 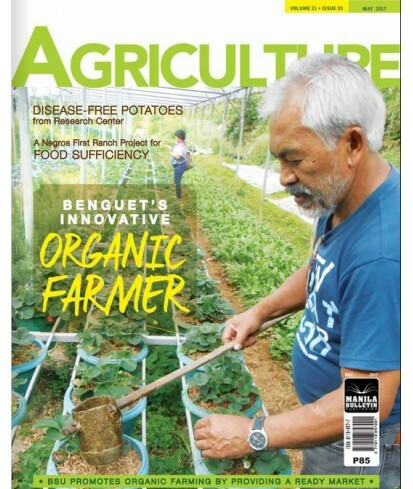 Every month, it regularly features winning strategies of successful agri-people in various areas of farming, including sustainable technologies in the production of crops, livestock and poultry and fisheries. 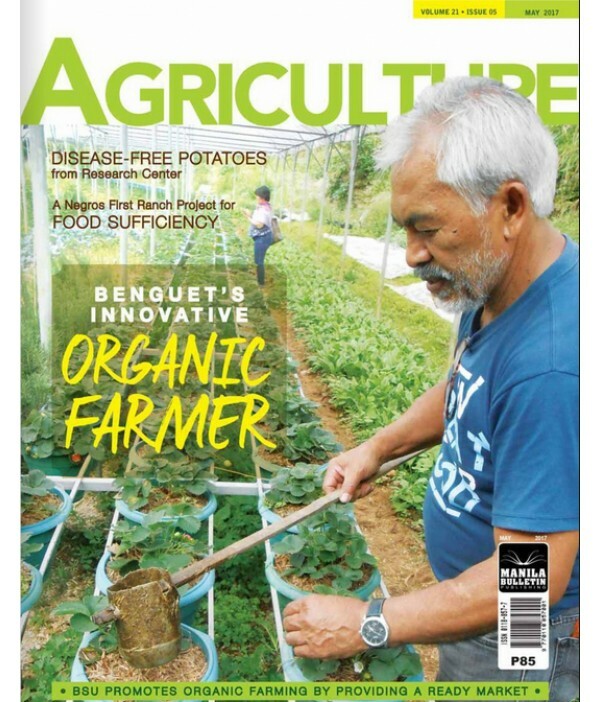 It also covers food processing, creative marketing, plant and animal nutrition, farm management, research results and many others.